The Next Web’s USA Conference will be occupying Wall Street on December 10th. Read more below or click here to purchase your ticket. 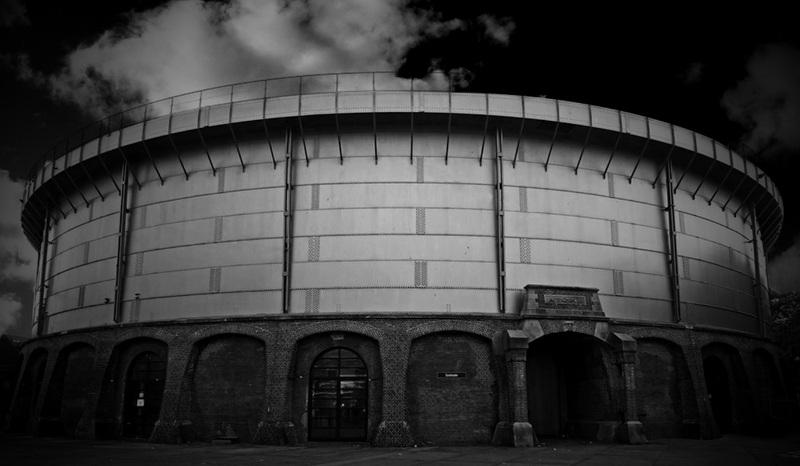 The Gashouder – the central hub of our European conference. Out of the ashes of Amsterdam’s gasworks, an icon of technology’s past if there ever was one, The Next Web has been bringing people together to discuss technology’s future for almost a decade. The venue has become so synonymous with our conference that we’ve made sure it’s remained the heart of our show each year – expanding into the surrounding factory buildings as the event has grown with every offering. Nir Eyal speaking on-stage at this year’s TNW Conference Europe. As our US Conference enters its second term, the TNW Events team decided that we needed to find a venue that can represent the same sort of values as our Amsterdam location across the Atlantic. After a few back-and-forth’s with suitable spaces, we finally stumbled across a location that we fell in love with. So without further ado, please welcome our new, USA Conference heavyweight-contender: “The Corner,” “The House of Morgan,” Number 23 Wall Street. Previously the Headquarters of JP Morgan, 23 Wall Street marks the corner of Wall Street and Broad Street. 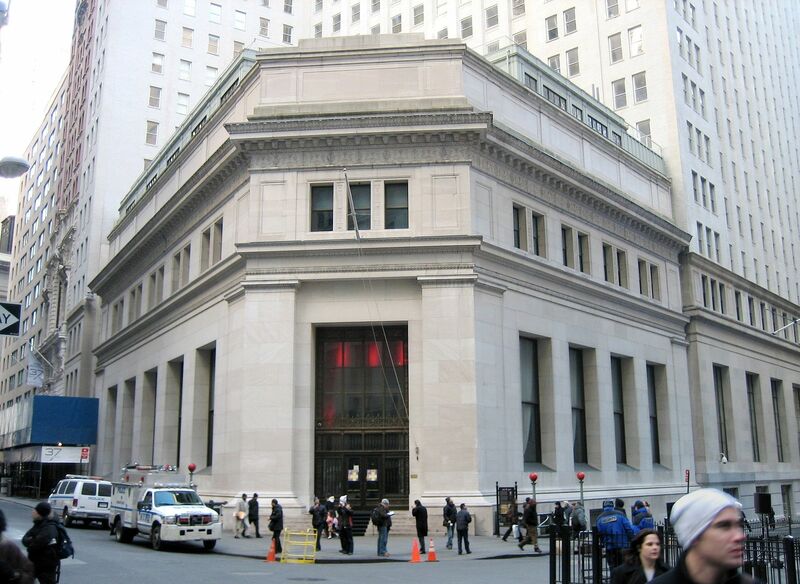 The iconic 4-storey building – intentionally reduced in size to contrast dramatically with the surrounding high rises – sits directly opposite the New York Stock Exchange and Federal Hall. 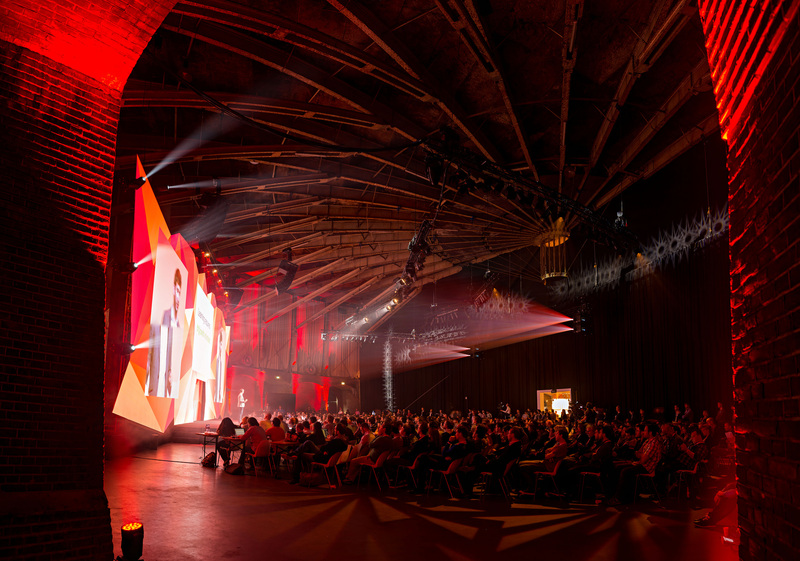 Aside from the potential for an excellent, albeit misleading headline (think “The Next Web occupies JP Morgan Headquarters,” or “The Next Web in major Wall Street acquisition”), the iconic road and venue makes for the perfect location for #TNWUSA. Home to the world’s largest stock exchange, Wall Street has become a metonym for the American financial sector – the very industry many of #TNWUSA’s early-stage startups and influencers are seeking to gain access to. For most tech companies, it embodies a destination that they aspire to reach: floating your former startup on the New York Stock Exchange is proof of just how far you’ve come, and how much of an impact your product has made. 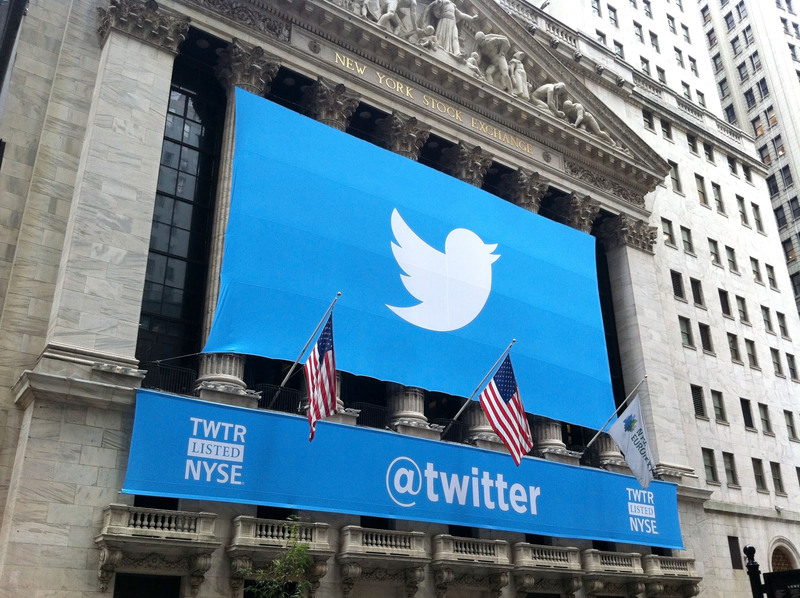 NYSE flies a Twitter flag in celebration of the company’s IPO. An IPO on the New York Stock Exchange (such as Alibaba’s earlier this month) is certainly a long way off for our Boost program participants. But if situating ourselves on NYSE’s doorstep isn’t an eloquent invitation for investors to come and see what the these companies have to offer – as well as what our inspirational, forward-thinking speakers have to say – we don’t know what is. 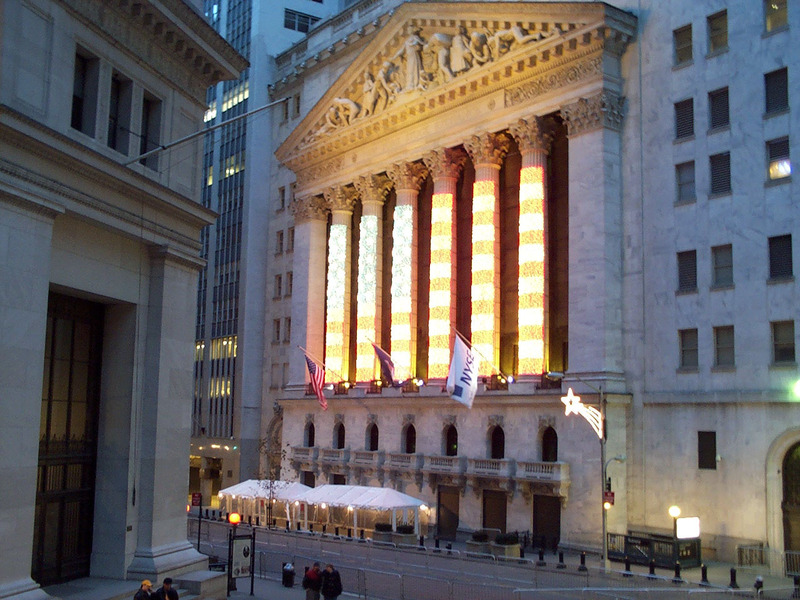 The New York Stock Exchange, with The Next Web Conference USA venue to the left. #TNWUSA Attendees, welcome to Gotham City Stock Exchange. TNW Conference USA takes place on December 10, 2014. Super early-bird tickets are available until October 7.